“No one deserves to be bullied. No one earns it. No one asks for it. It is not a rite of passage." I feel there is a need to expose Cyberbullies! It is really sad to know, that some people can be so mean. I hope God touches your heart so you bullies will stop saying bad things about other people. And for the witness out there please don't be a silent witness. Emphatize with the one being talked about. If you know that there was no truth to what they were saying make a stand and defend the person being talked about. Around supper time last Wednesday, October 10, 2012, Amanda took her own life. 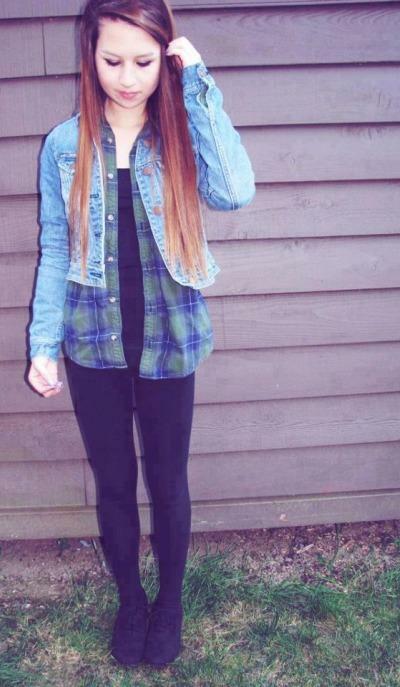 The picture below is Amanda Todd, 15 year-old. Last Wednesday night this beautiful girl committed suicide. I don’t know her. It is very sad to know that her cry for help was not address when she was still alive. After her cry for help when she posted her video on you tube last September 7, 2012 she still got bullied. Some bullies are really sick, and it’s very wrong. 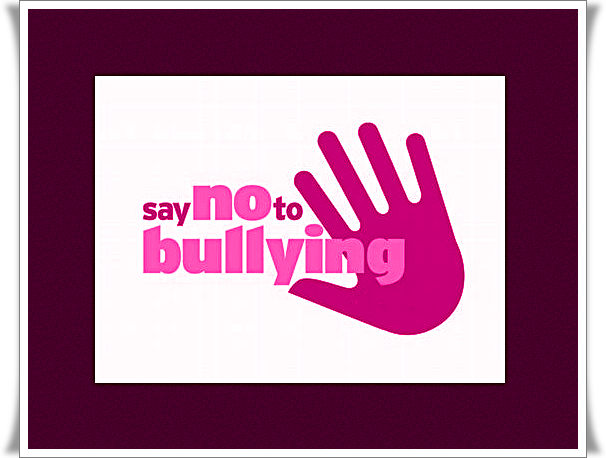 No matter how much you tell people to stop bullying, the majority of them won’t...until it’s too late . To support Amanda, lots of people are going to be wearing hot pink on October 15, 2012. R.I.P. Amanda you’re in a better place now. I hope a full investigation will be launch to look into the circumstances that led to this ridiculous bullying. A teenager posted a heartbreaking video on YouTube chronicling years of bullying in school and online, cutting and humiliation up until she died this week. Amanda Todd, 15, posted the video called "My story: Struggling, bullying, suicide, self harm" on Sept. 7 and was found dead in her home town of Port Coquitlam, British Columbia, just this week. "Everything she said in the video happened over the past two years," said Carol (Amanda's Mother). "It was horrendous. I think about it now and I think, Oh my God. How did she survive this long with the pain?" The end, when it came, was a shock. Despite Amanda's earlier suicide attempts, Carol said in recent days and weeks she was getting much better. She spent time in hospital in September, getting treatment and counselling. Her life was starting to return to normal, which it hadn't been since grade 8. "She felt like a normal teenager, she was so proud of herself," said Carol. "She went out with friends, she went to the mall, she said to me, Mom, this is the first time that I feel normal again. I have had the best day ever." Carol doesn't know what caused her daughter’s setback, but Amanda may have given Carol an answer in a private video. "She left me a video message on her phone. I'm not ready to look at it yet," said Carol. "The coroner has told me it will provide closure for me but I can’t look at it yet." Carol doesn't know what happened, but sometime earlier this week — before Amanda killed herself late Wednesday afternoon — something happened to shatter that fragile recovery. To all bullies out there, rumormongers, sawsawero, sawsawera, If you want change then be the change that you want. Don't blog other people as a blind item. Especially if you have not verified your facts! If you have a problem with them tell them directly and resolve the problem. Spreading false rumors won't solve the problem. Plus you are violating one of the ten commandments of GOD- Thou shall not bear false witness against thy neighbor. Be good. Spread happiness not sadness. Wow. That is heart wrenching. I challenge anyone to watch that video and not cry. It sickens me how people treat each other.